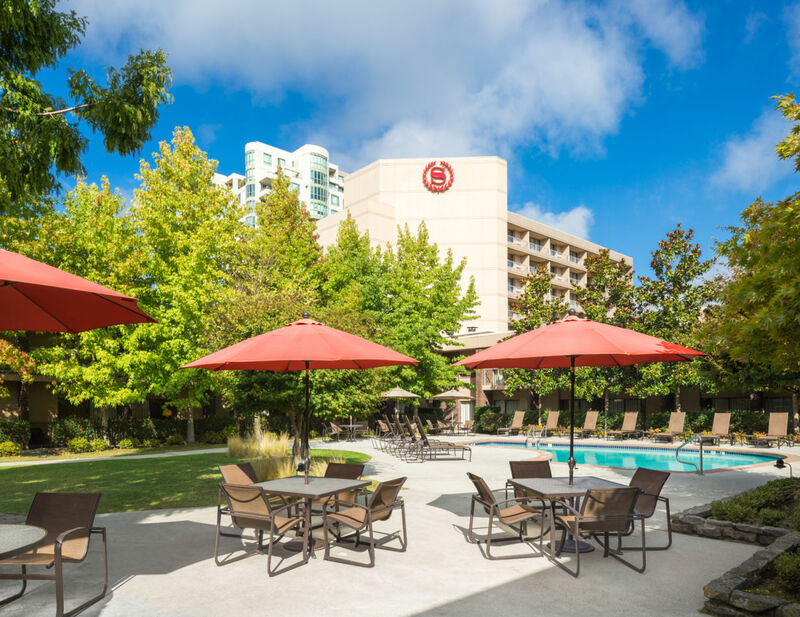 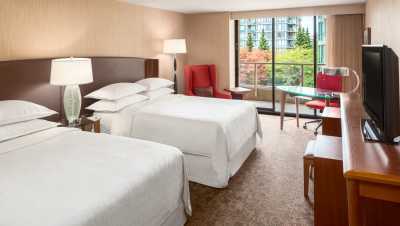 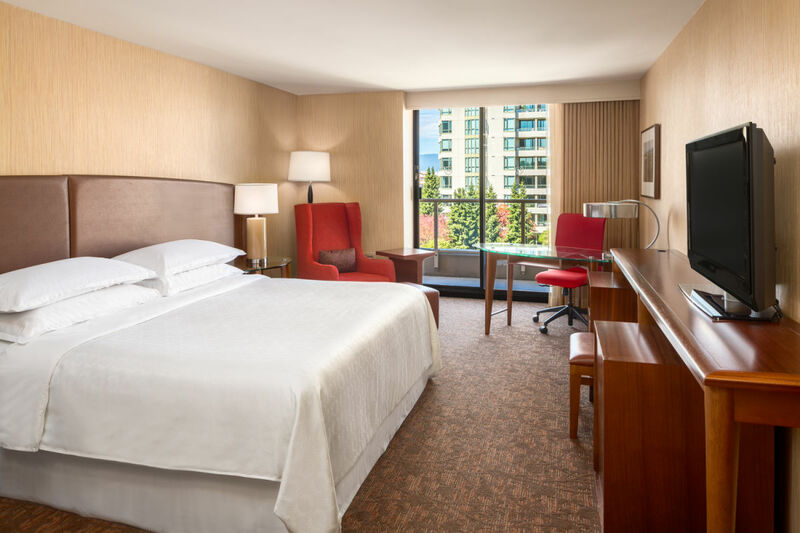 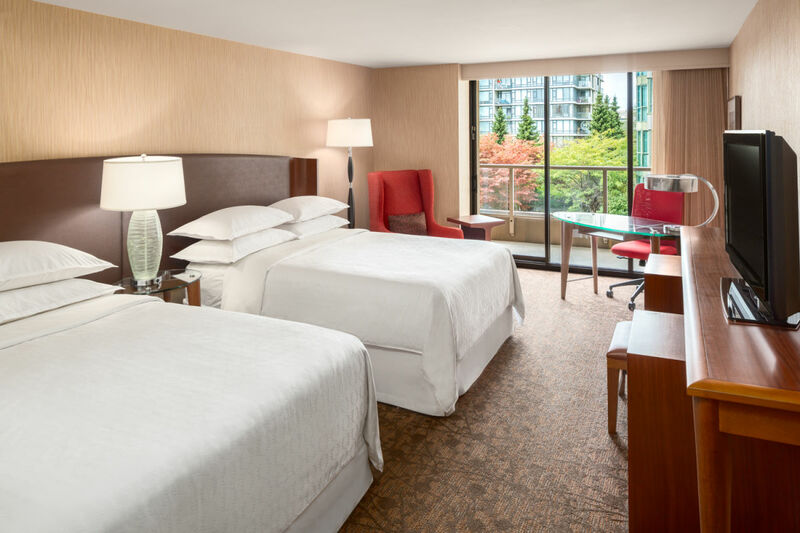 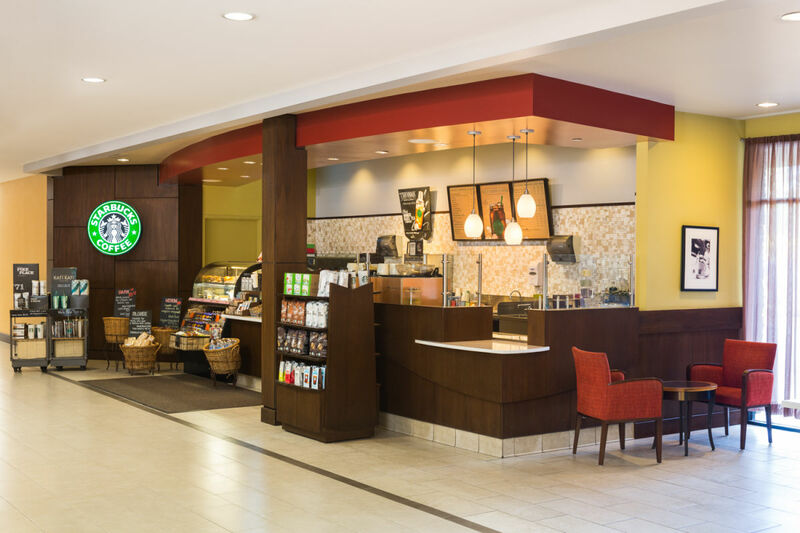 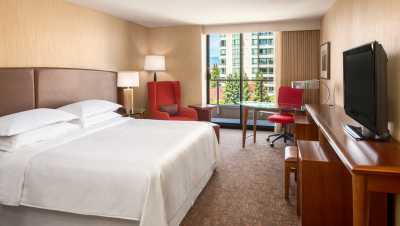 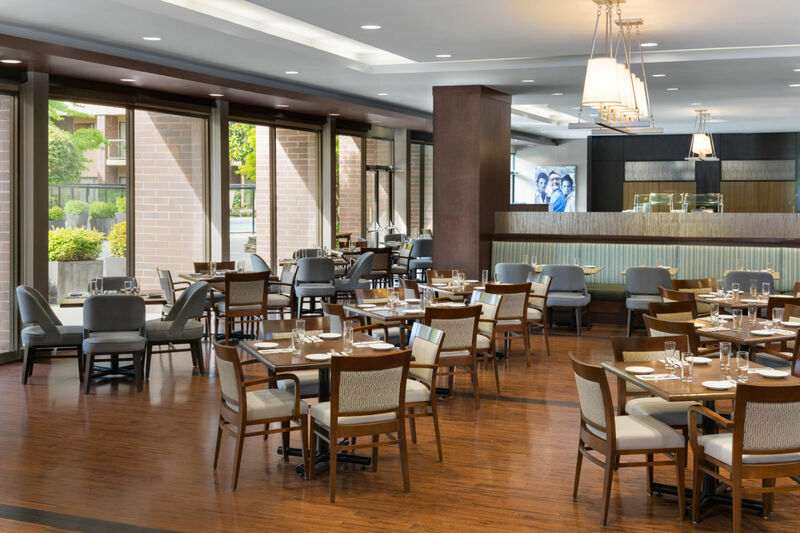 The Sheraton Vancouver Airport offers guests the luxury of an upscale experience minutes to the Vancouver International Airport, and the pleasure of residing steps from shopping and unforgettable cultural experiences. 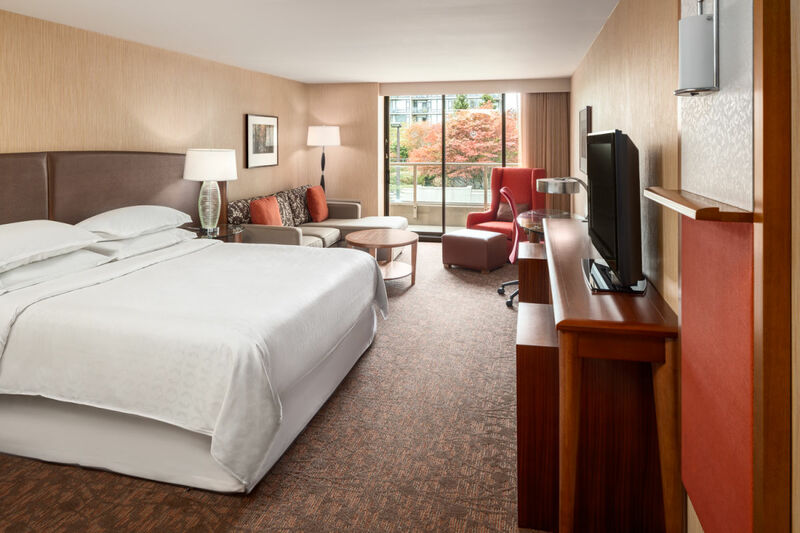 Relax and enjoy the comforts of one of our 390 spacious guest rooms featuring the Sheraton Sweet Sleeper (SM) Bed or connect with family & friends in Starbucks, Harold’s Bistro & Bar or the new Link@Sheraton experienced with Microsoft®. 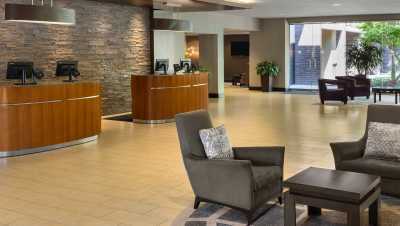 Description With over 40,000 sq. 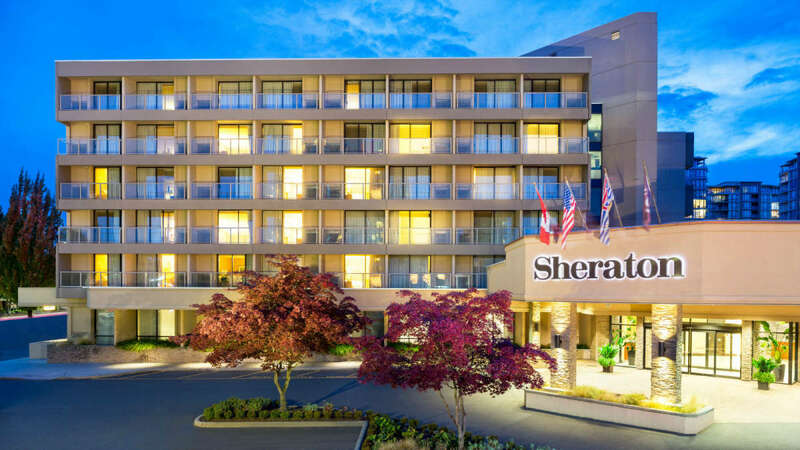 ft. of flexible meeting space, the Sheraton Vancouver Airport is Richmond’s largest meeting facility. 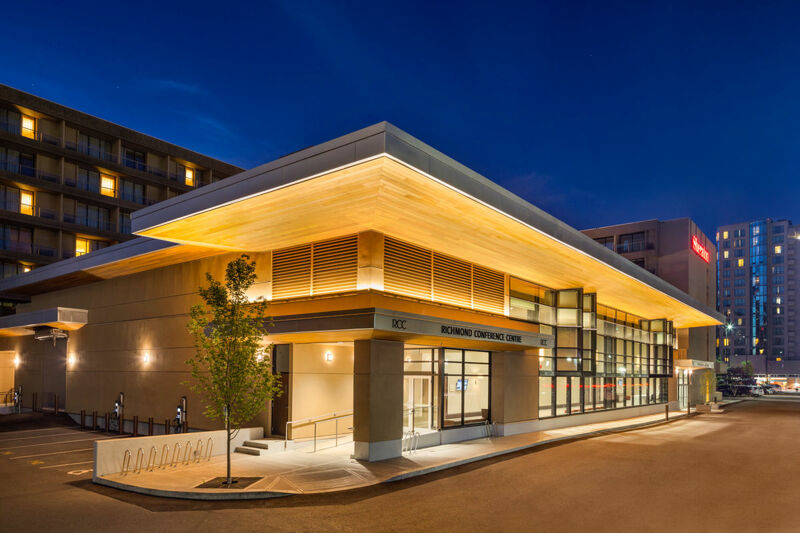 Our newly-built 10,000 sq. 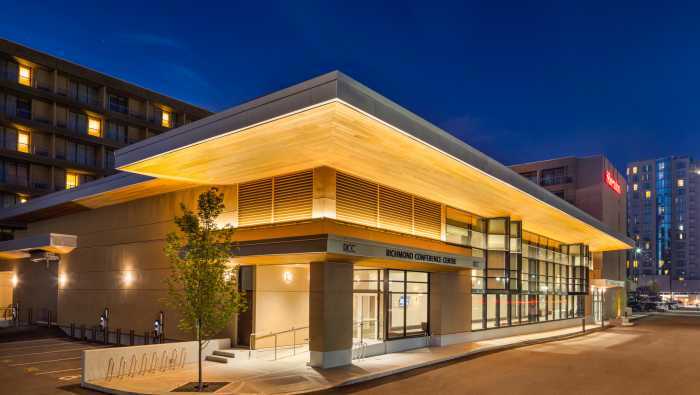 ft. Britannia Ballroom features 19 ft. ceilings and over 4,300 sq. 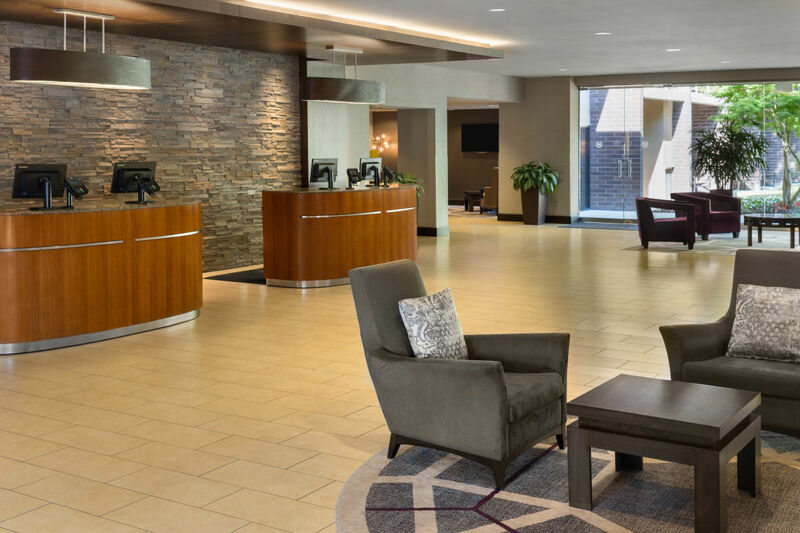 ft. of natural lit foyer space. 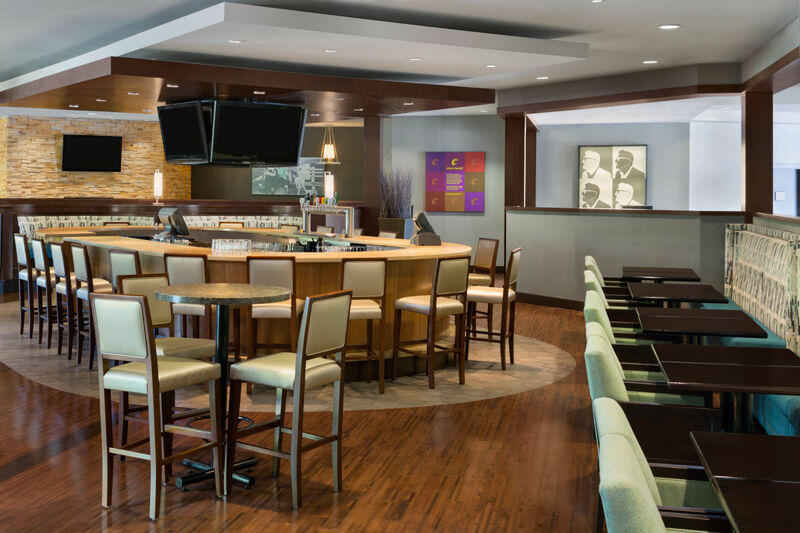 We are the perfect setting for groups of 5 to 1,100 guests.